Let the brain games begin! 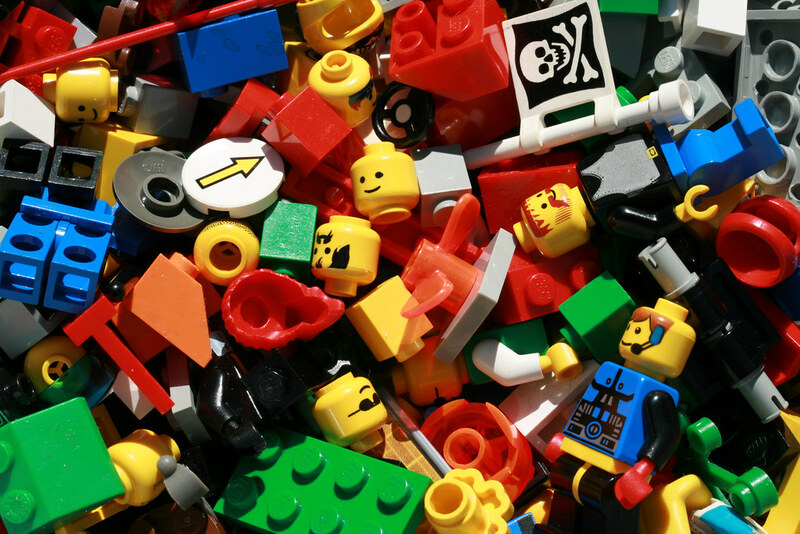 Participants are invited to build master creations with Legos provided by the library. We will also have Rubik’s cubes on hand with instructions on how to solve the Cube. All ages welcome.